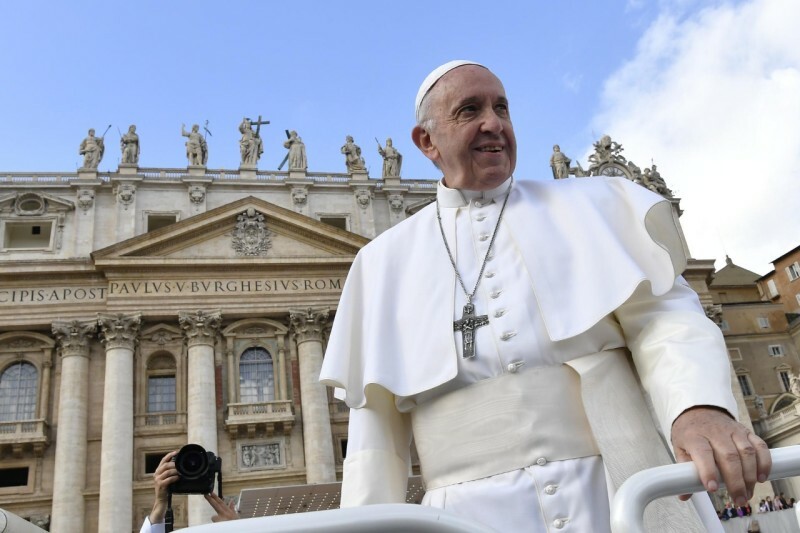 Pope Francis calls us pray that people, who are involved in the service and transmission of faith, may find, in their dialogue with culture, a language suited to the conditions of the present time, in their dialogue with people's hearts, and above all, by listening much. FULL TEXT :If you want to share your faith through the word, you have to listen much and carefully. Let us imitate the style of Jesus, who adapted himself to the people He had in front of Him so as to bring God's love to them. Let us pray that people, who are involved in the service and transmission of faith, may find, in their dialogue with culture, a language suited to the conditions of the present time, in their dialogue with people's hearts, and above all, by listening much. The Pope's Worldwide Prayer Network of the Apostleship of Prayer developed "The Pope Video" initiative to assist in the worldwide dissemination of monthly intentions of the Holy Father in relation to the challenges facing humanity.